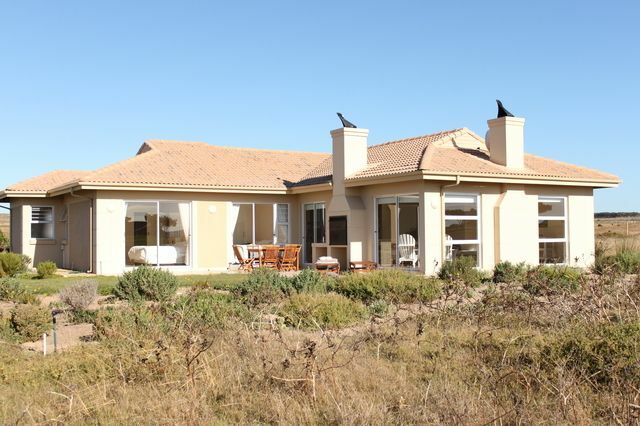 Birdies Golf Villa is situated on the exclusive and challenging Gary Player Golf Course of the Langebaan Country Estate. 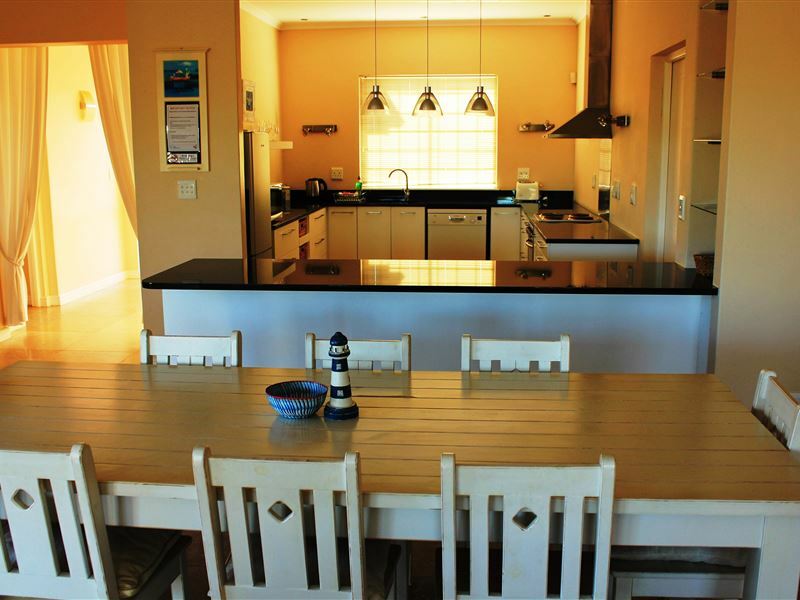 This residence offers a wonderful panoramic view over the green and fairway of the first hole, and the Langebaan Lagoon with its unforgettable sunsets that can be enjoyed throughout the year. The West Coast is famous for its beautiful and unspoiled nature, rich birdlife and exceptional seasonal flowers. 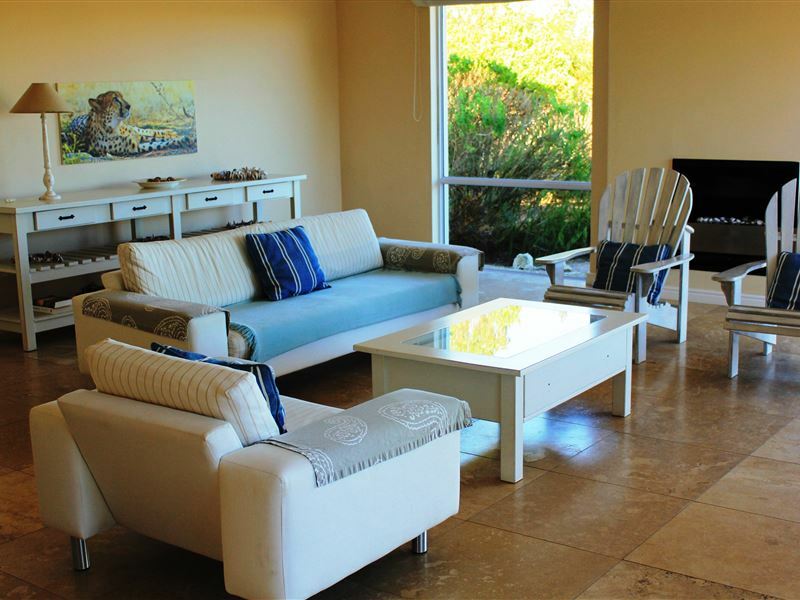 Birdies Golf Villa is comfortably furnished with all modern conveniences. 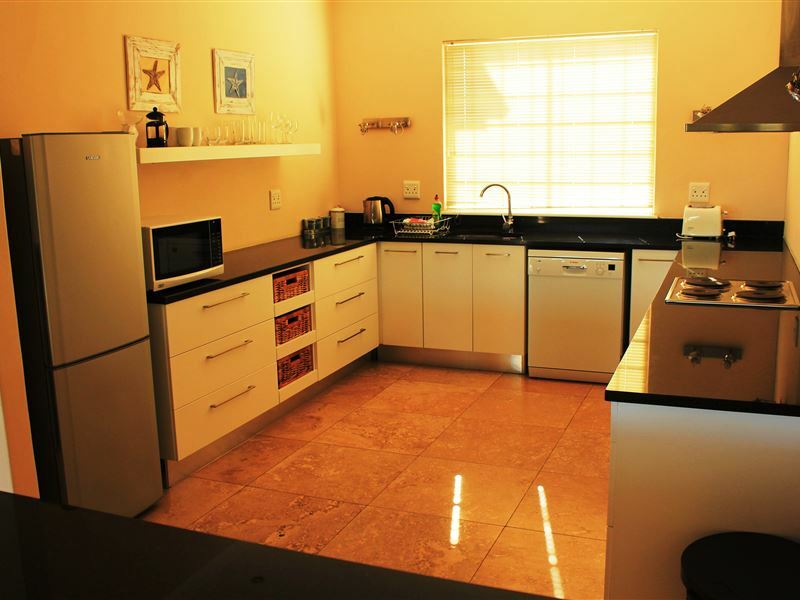 There are two bedrooms, two bathrooms, a fully-equipped kitchen with a dishwasher and washing machine, a living room and a flat-screen TV with a hotel DStv bouquet and a large terrace with an integrated braai. The décor is very tasteful using high-quality materials. 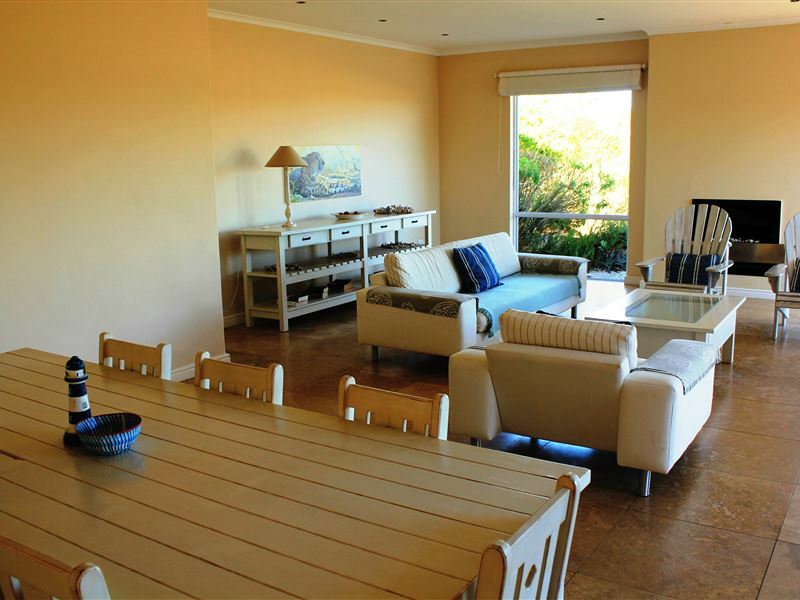 This very modern villa is located a mere five-minute walk from the clubhouse, communal pool and driving range. The beach, shops and restaurants are in the nearby vicinity. The 17 km long lagoon offers beautiful white beaches with crystal clear water. It is a mecca for water sport enthusiasts. Was an amazing stay very tranquil atmosphere also we loved the silence and beautiful views of the garden and golf course and sunsets and sundowners. Only wish we could use the fireplace was super cold. Except for that we absolutely loved the stay. 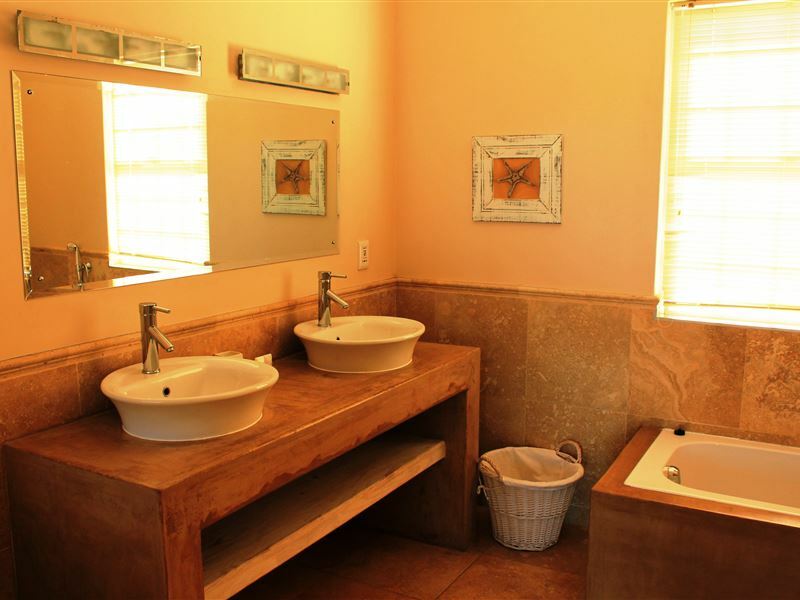 Birdie&apos;s Golf Villa is a lovely house, we found it to be very clean and well equipped. 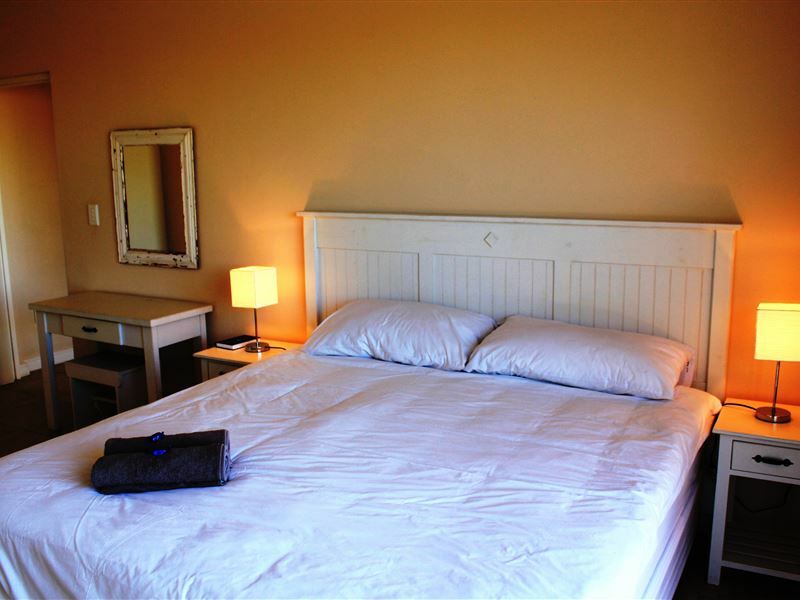 Beautifully decorated with lots of white and clean lines,which makes for a peaceful and relaxed atmosphere. It is a light house with many windows, beautiful views all round and a lot of bird life in the garden. Request a quote from Birdie&apos;s Golf Villa at no obligation. 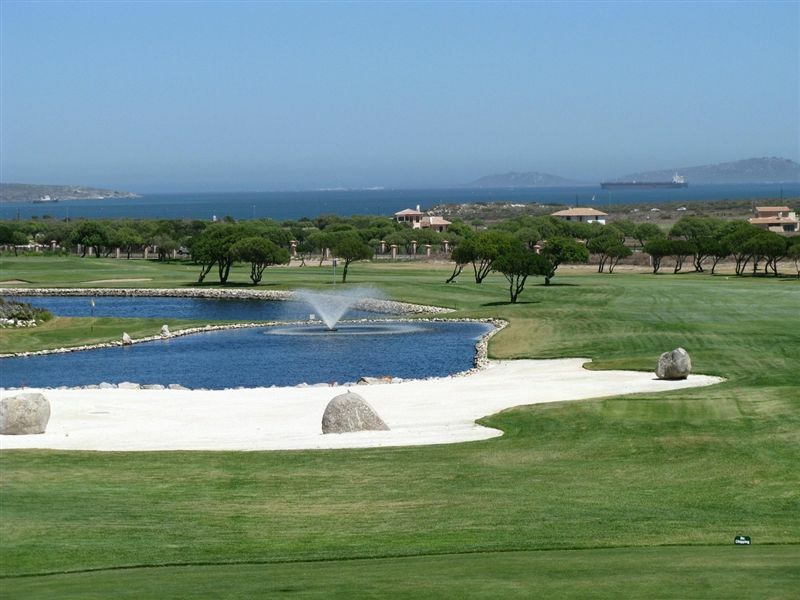 Birdie&apos;s Golf Villa is within a convenient distance from the beach.